⛷ ? 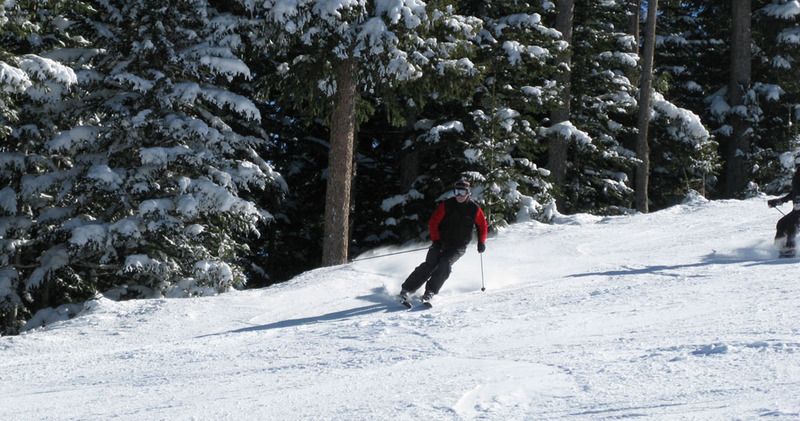 The popular Sunrise Ski Park is in Greer, only a few minutes from the Greer Lodge! 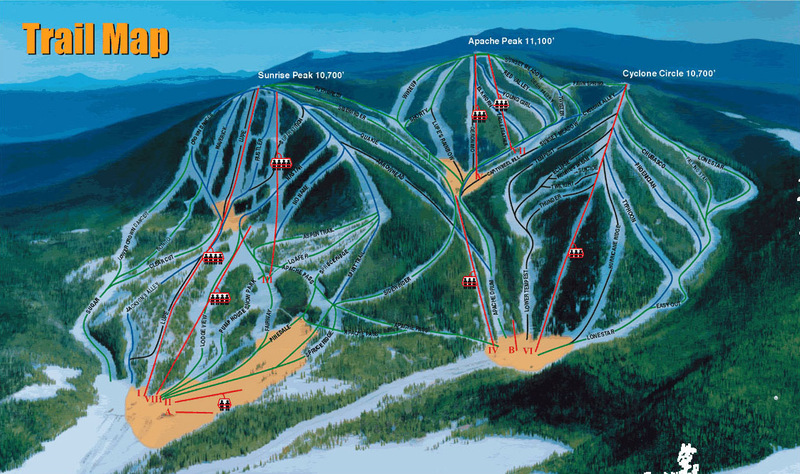 Click here to view Area Map with directions to Sunrise Ski Park. AAA Highroads Magazine calls Greer a Winter Wonderland, click to view article. 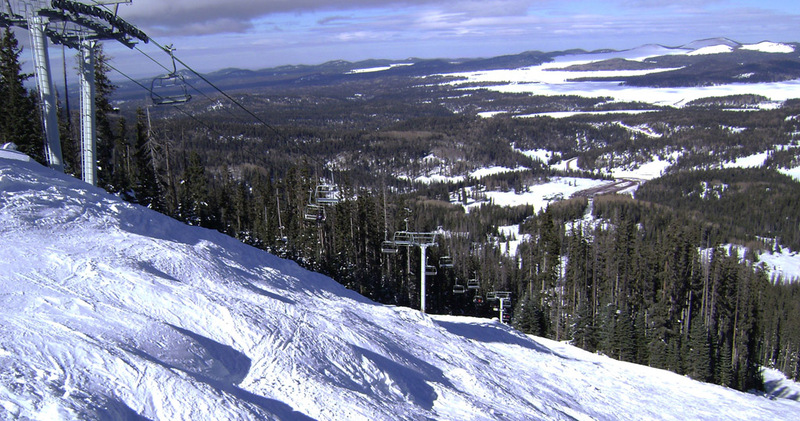 In the heart of Arizona’s magnificent White Mountains, Sunrise Ski Park is a winter recreational paradise offering a wide range of fun and excitement. 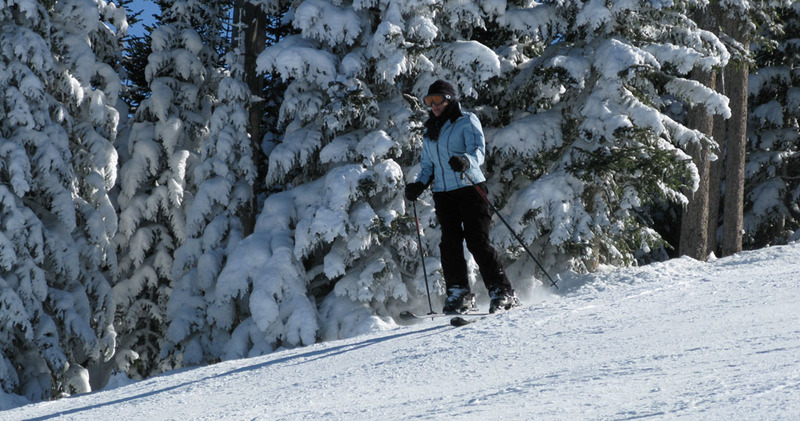 Their three mountains offer some of the finest downhill snow skiing in the Western United States. Their 65 runs promise adventure for skiers of any level. There is also a separate snowboarding area, cross country ski trails and a special children’s “ski-wee” area. 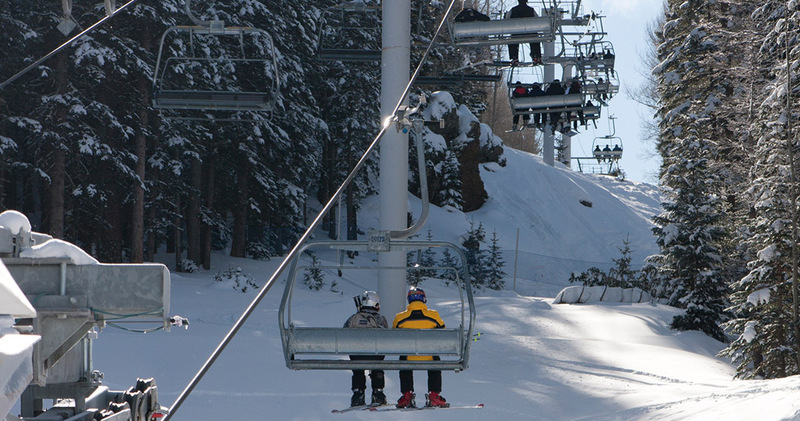 Skiers and Snowboarders alike won’t want to miss the Sunrise Express High Speed Detachable Quad Chairlift, with an uphill skier capacity of more than 16,000 skiers per hour. For Snowboarders and Skiers Sunrise offers a Terrain Park. The park features a snow half pipe, implanted wood and metal rails, and a special event area with jumps ranging from beginner to advanced. 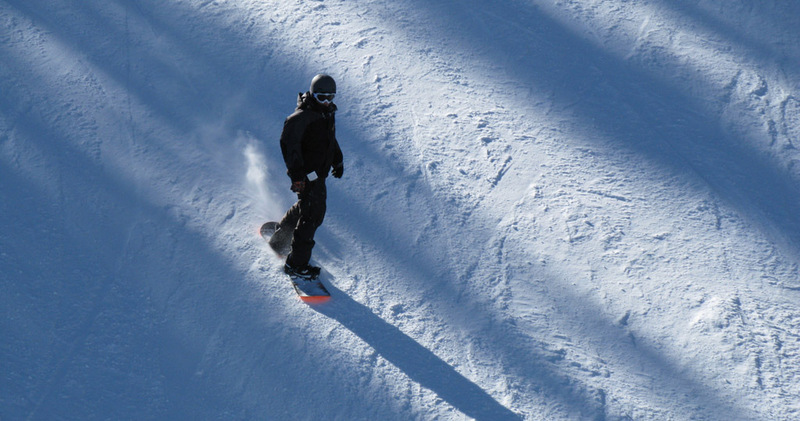 Ski and Snowboard in Greer, AZ! 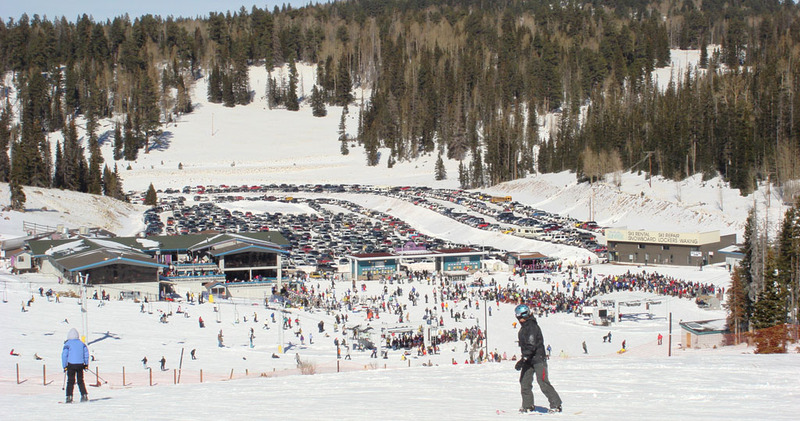 Greer Lodge is only 8 miles from Sunrise Ski Park!